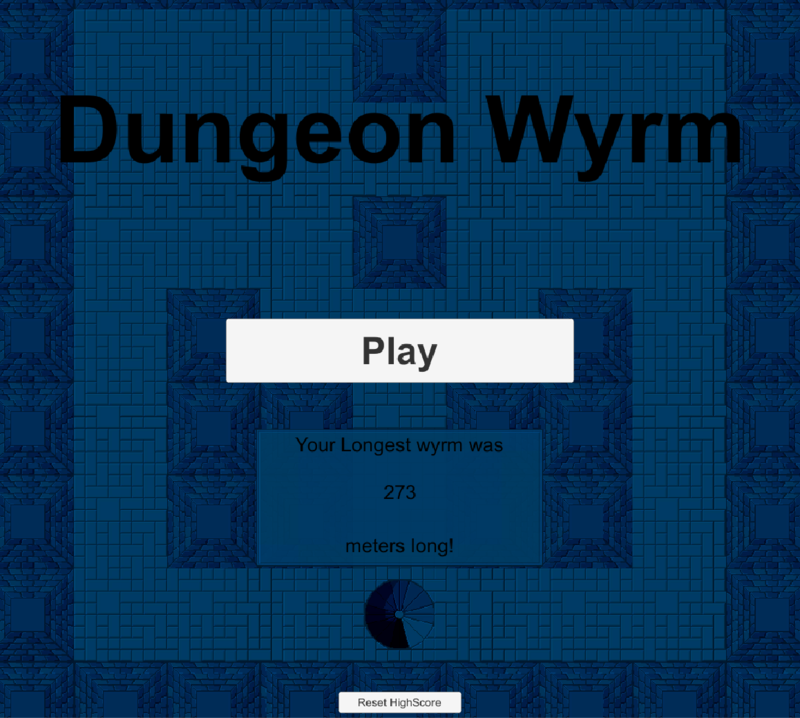 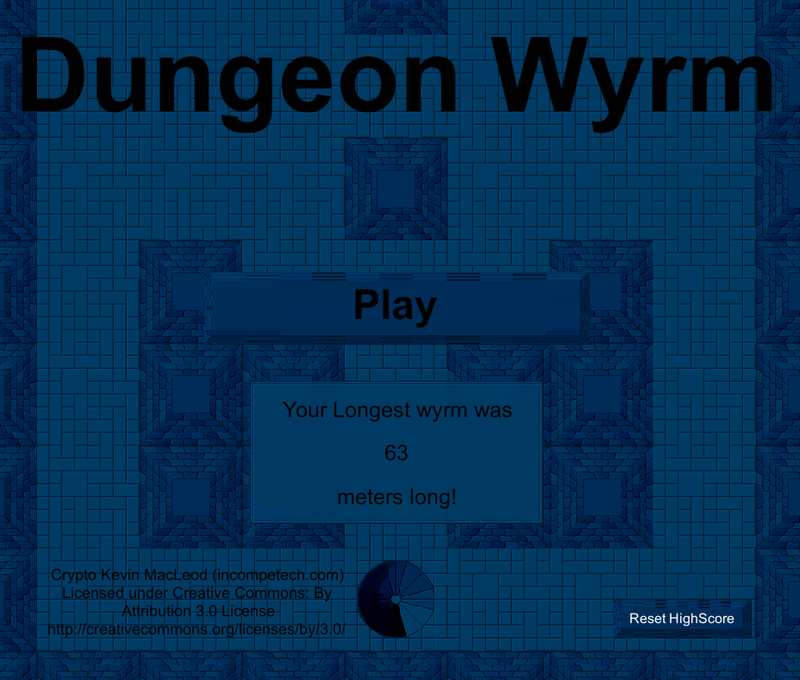 Feed the wyrm and descend down into the dungeon! 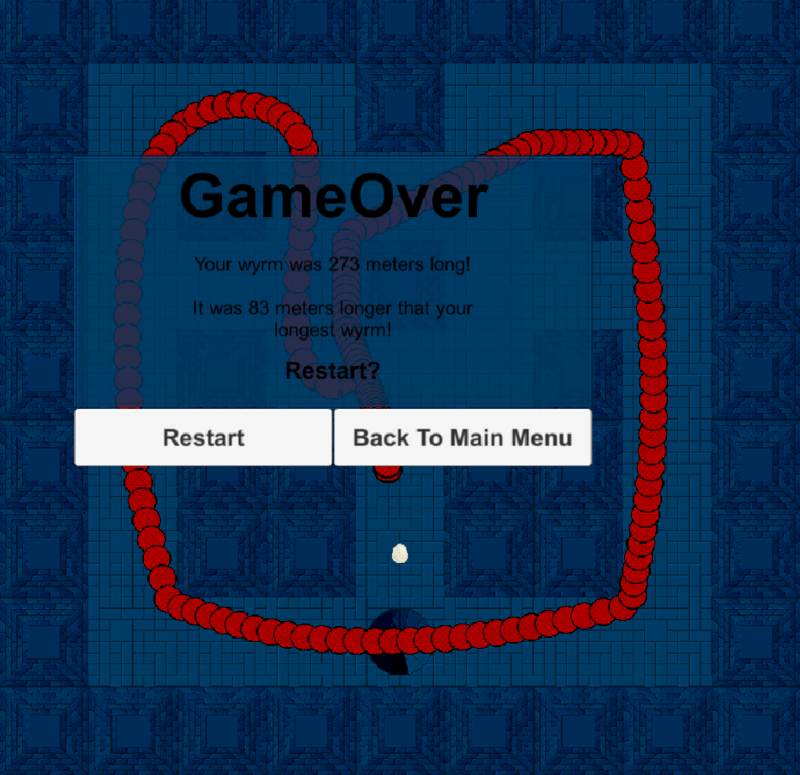 One thing I'd really like is tighter controls, especially in a game where precision is key. 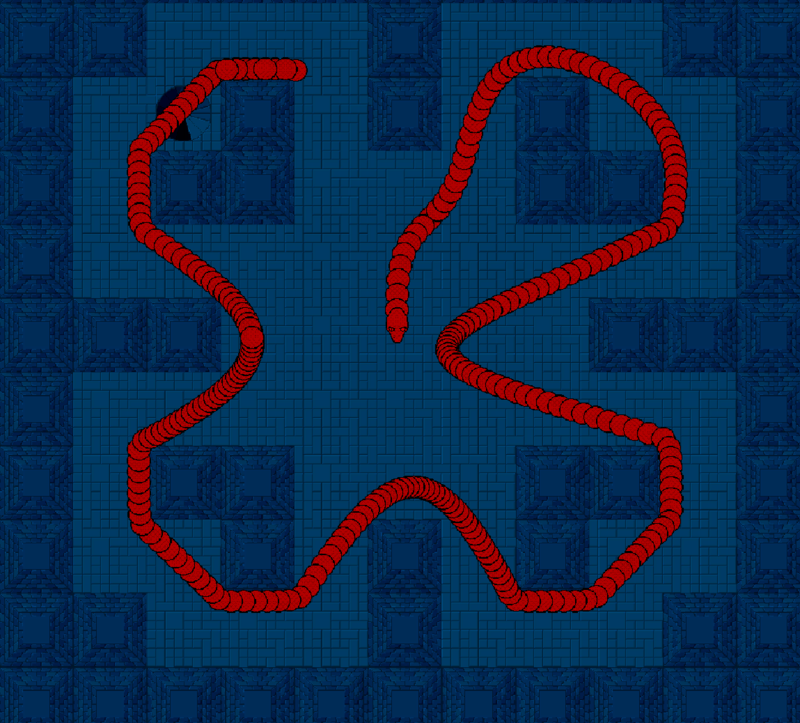 I like the idea of taking the old game of snake and combining it to a dungeon theme, your game is in a way similar to my own. 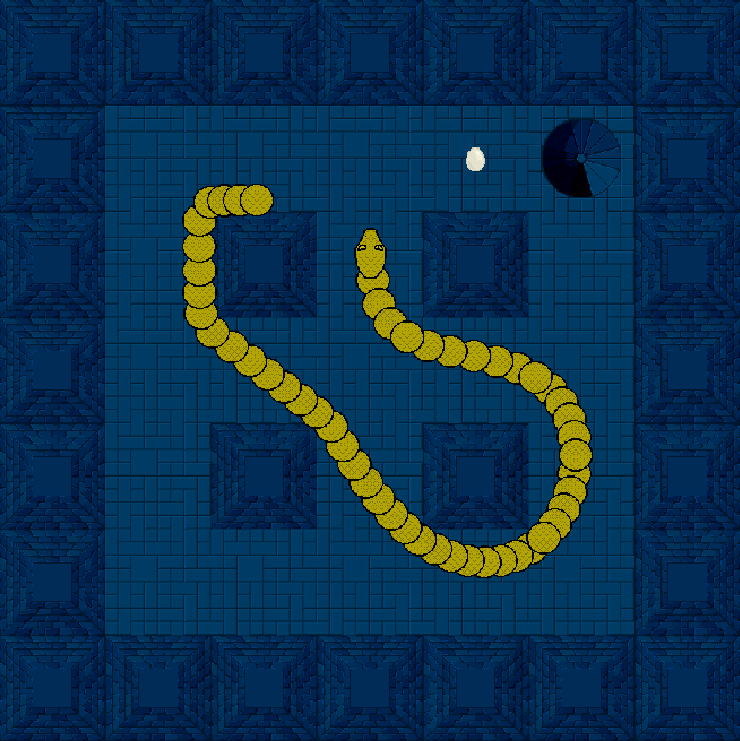 However I felt like there is just something missing to make it more original, at the moment its just a more fluid snake game with a bit of a dungeon theme. 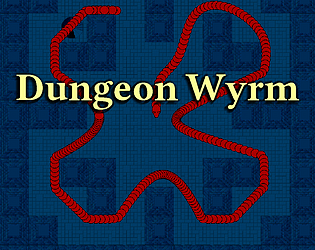 It would be nice to have more elements typical of a dungeon to spice up the game-play.